How old do you think is 3D Photography ? What is Resolution of a Photograph? What are Stacks and Version-Sets in Adobe Photoshop Elements? Dalhousie is one of the most popular Hill Stations in Himachal and there is lot to explore around Dalhousie. This is small and very well maintained town in Chamba region of Himachal Pradesh. This Photo Journey shares some of the exciting places around Chamba and how to plan a good one day tour through Khajjiar, Chamba & Chamera etc. Chamera Hydroelectric Project is located in Banikhet, 7 kms from Dalhousie. The water body near the lake is very scenic and is a popular boating spot. Chamera Dam is around 40 kilometers from Chamba Town. It takes approximately 1.5 hrs to reach the place is road condition is good. Overall it’s a little dry terrain as compared to Dalhousie and Khajjiar. And temperature also goes up as we go towards Chamera Dam. As you move out from Chamba town, you follow Ravi river for some time and then take right. 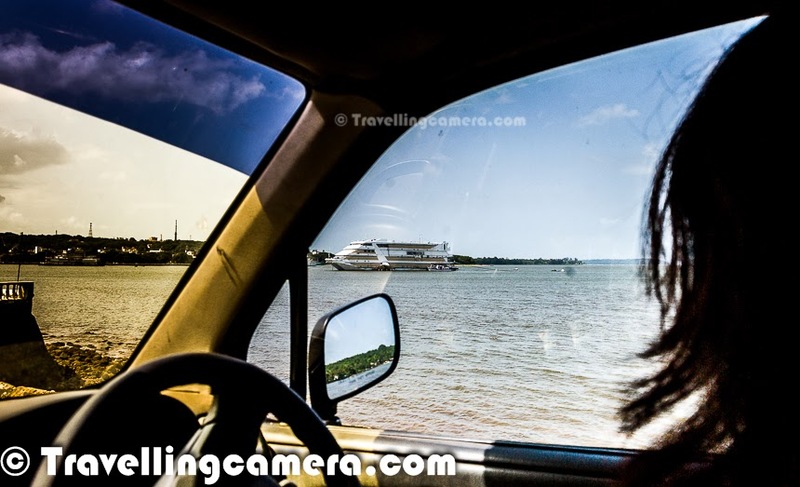 After 45 minutes of drive, you get a glimpse of Chemera Dam. 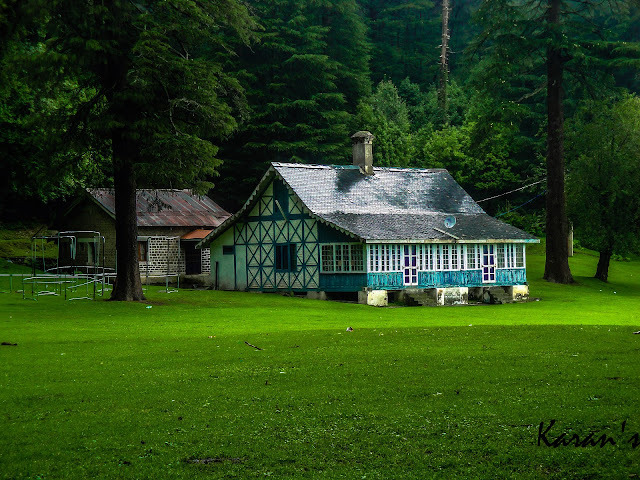 Lush green meadows, grazing sheeps, beautiful cottages, high deodars and high hills of Khajjiar makes it a popular destination for traveller, explorers and tourists from India & abroad. Khajjiar is also known as mini Switzerland of India. Khajjiar is located on the way from Dalhousie and Chamba. 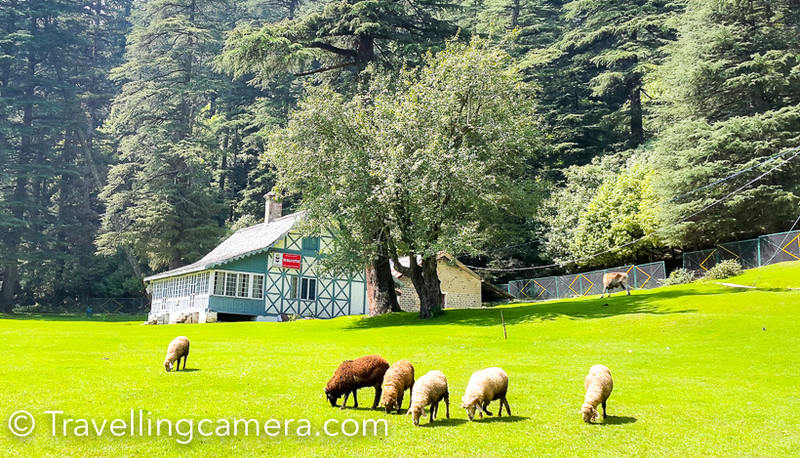 This Photo Journey shares more about the ways to reach Khajjiar and other interesting things to explore & do around Khajiar/Dalhousie. I have been living in Delhi for last 8 years now and try to utilize my weekends in better way by exploring something new every time. Still there are lot of things around the capital city of India, which I never explored. Many times friends come to me to ask about destinations which can be explored during weekends of in 3 days. I have been thinking of compiling this list for a long time now and here I share something which comes to my mind. While compiling this list, I realized that there are lot of other places worth travelling around Delhi. Reach us for your Questions, Suggestions & feedback.